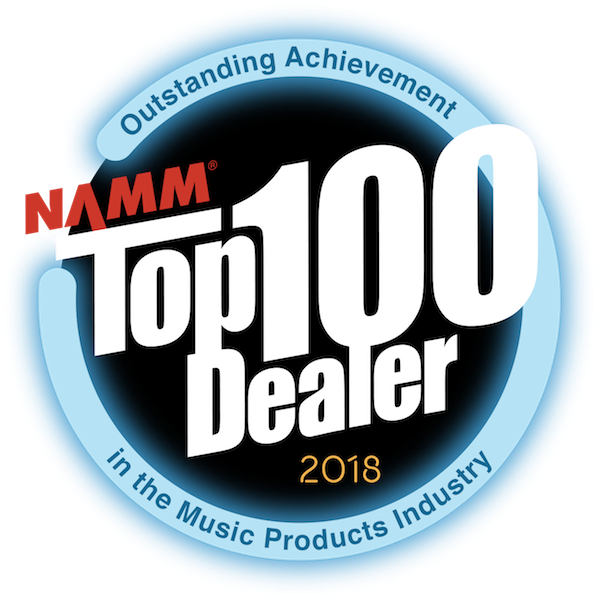 We LOVE talking about guitars! 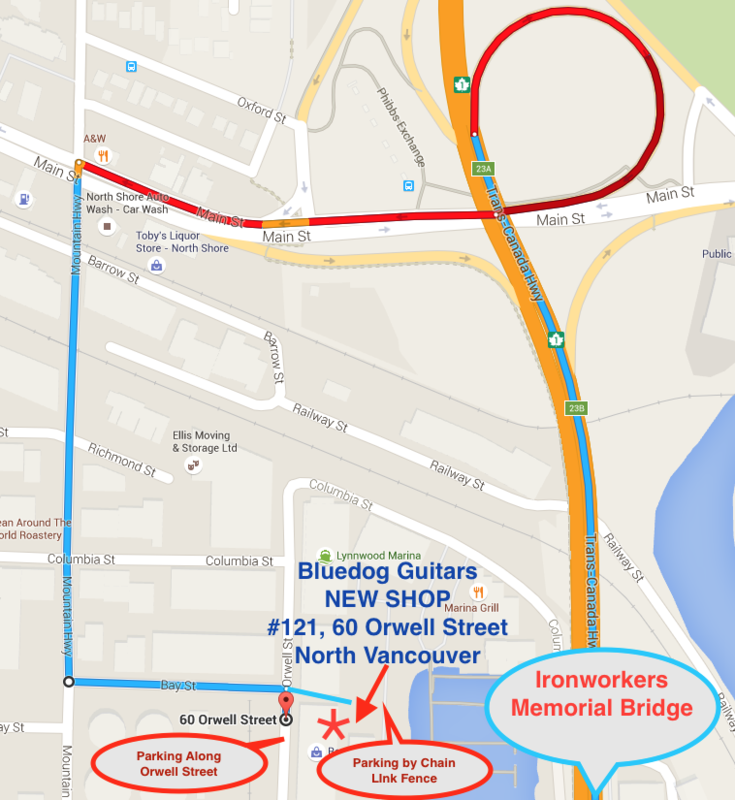 - If you're going North on the Ironworker's Memorial Bridge into North Vancouver, take the Main Street Exit on your right. - Take your next Left onto Mountain Highway, go down to the end and turn left on Bay Street. - Go right to the end of Bay Street (and cross Orwell Street) and through the big metal gates between the two warehouses - we are located on the right inside corner of the first warehouse. There are numerous signs. - Lots of Free Parking alongside the chain link fence, beside our building, or on Orwell or Bay Street.